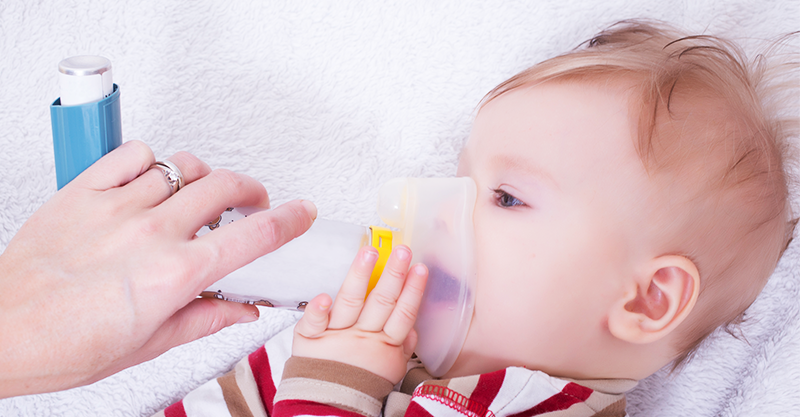 New research is suggesting that, under some circumstances, there may be a link between administering paracetamol to babies – and whether or not they develop asthma later in life. “Children who take paracetamol during their first two years of life may be at a higher risk of developing asthma by the age of 18, especially if they have a particular genetic makeup, according to new research presented at the European Respiratory Society International Congress,” Scimex reports. However, parents should not panic or throw their paracetamol in the bin – just yet. The study group was small – just over 600 kids – and there are apparently other factors at play, with the link between paracetamol use and the development of asthma strongest in children who had a particular variant of a particular gene. Further, the study showed an association between paracetamol and asthma. It did not conclude that paracetamol caused asthma – and researchers say more work needs to be done. Ms Daisy Dai, nurse and PhD candidate at the University of Melbourne’s Allergy and Lung Health Unit, and her colleagues looked at 620 children who had been followed from birth to 18 years old, as part of the Melbourne Atopy Cohort Study. “Our findings provide more evidence that paracetamol use in infancy may have an adverse effect on respiratory health for children with particular genetic profiles and could be a possible cause of asthma,” Daisy said. We’ll keep you posted about further developments with this story.